Lavandin super essential oil has balancing properties and is very similar to lavender but with a camphorous topnote. The Oil of Lavandin is anti-infectious, spasmolytic, analgesic, local anesthetic, diuretic, healing. It is a natural antiseptic and powerful oil. This is used in the production of fragrances, perfumes, cosmetic products and flavours, medicine, in other health care products and in aromatherapy. Lavandin Super Spain Oil is a pale yellow to almost colorless liquid. The odor is strongly herbaceous with a very fresh camphene cineole like topnote. Lavandin Oil is used for its fresh, refreshing notes and is often used in very high concentration in the perfume formula. For detergent perfumes, liquid cleaners and dishwasher liquids, this oil gives excellent results and does not need strong fixation. Lavender China oil is pure and natural steam-distilled essential oil product. 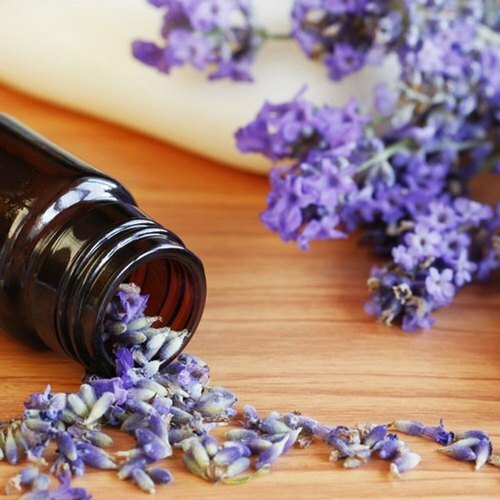 Lavender Oil is widely used in Aromatherapy, Cosmetics, Massages and relaxation. This oil helps in curing wounded skin and it fits all kinds of skins. Lavender MB 40/42 is a blend of several lavenders. It is the most common lavender essential oil used by soap and candle makers and is the scent that most people associate with lavender. It is usually the most inexpensive variety as well. Lemon 5 Fold Oil is more concentrated than the regular citrus essential oils. Through extended distillation, terpenes are removed from the oil rendering more suitable for cosmetic applications. Similarly, the increased concentration make the essential oil fragrance much stronger, perfect for soap & candle makers.  Used in cleaning products, air fresheners, bath and body products. 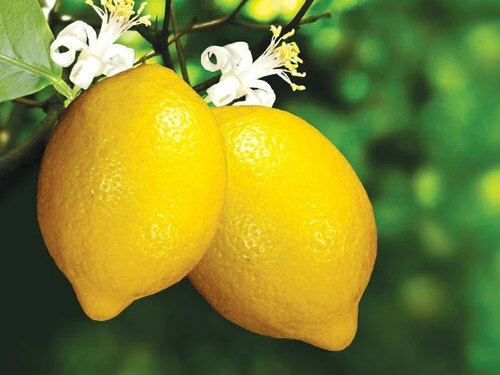 Lemon Argentina Oil possesses strong germicidal disinfectant properties, and it is a pleasant addition to formulations intended to purify the air. The astringency of Lemon Oil makes it useful for combating oily skin and hair. It can also help with bronchial problems and asthma, and it stimulates concentration. This oil helps to reduce cellulite when used in body massage oils, body wraps and anti-cellulite salt soaks. Lemon Terpenes are extracted solely from domestic lemon trees and leaves no harsh chemical odors or residue. This refreshing aroma is nearly identical to the freshly peeled fruit and offers amazing stain fighting capabilities. Use for removal of lime scale, calcium, soap scum, and other hard water and mineral stains. This oil is obtained from steam distillation of the whole fruit. Lime has a refreshing fragrance and is used in the natural skin care, beauty and cosmetics industry for its reviving and toning properties. An uplifting, energizing and anti-depressant action makes Lime Oil a beneficial addition to Massage and Bath Oil Blends. This oil purify, refresh and protect your body. It stimulate, cool and clarify your mind. This invigorating oil has a high vibration, able to lift your spirits, especially if you are suffering from depression or mental fatigue. It stimulates the brain, increasing your concentration and ability to memorize thing. It is a versatile oil, a strong antiseptic, antibacterial, germicidal, antioxidant and anti-rheumatic agent. Lemon oil can be attributed to its stimulating, calming, carminative, anti-infection, astringent, detoxifying, antiseptic, disinfectant, sleep inducing, and anti-fungal properties. These benefits of lemon oil include its ability to treat stress disorders, fever, infections, asthma, over weight, insomnia, skin disorders, hair disorders, stomach problems and tiredness. Lemongrass Guatemala oil has a sharp, fresh, strong, lemon-like scent. The color of the oil is yellow or amber. It is steam distilled from a tall, aromatic perennial grass. Used in folk medicine for infectious diseases and fever. Can be used as an insect repellent. Lemongrass essential oil is known for its astringent qualities. This oil is obtained by the process of steam distillation. It is a flavor and fragrance agents and has citrus type odor. 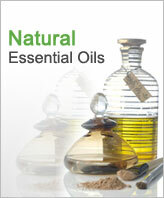 This oil is common in cosmetic products and also used in food products and some medicines. Lime Distilled Oil is a crisp, fresh, scented oil. Distilled Lime oil is sweet and candy like. 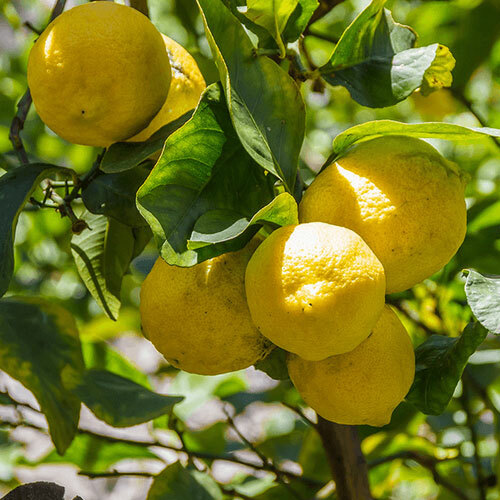 Like most of the citrus oils Lime is a great choice for oily and congested skin conditions where it will assist in drying the excess oil without over drying and causing the skin to create more oil in an attempt to re-balance the skin. It will also have an astringent effect on the skin making it suitable for hair care applications. Lime Terpenes are extracted solely from domestic lime trees and leaves no harsh chemical odors or residue. Refreshing, crisp, and sweeter than lemon, the possibilities are endless with our Lime Terpenes. These are wonderful cleaner and degreaser in addition to making your home smell fresh and clean.